New Moshling Set Coming Soon- SCREAMIES! The new Moshi Monsters Moshling Set is Screamies! How awesome? So exciting! I wonder which new Moshlings will be in this set! Any predictions? Do you like the new set? Tell us in the comments! 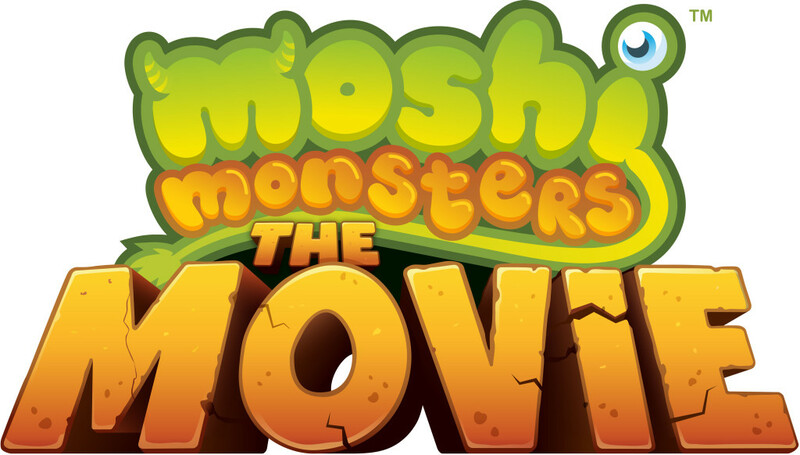 Click here to see all the New Moshlings coming soon!